OCF - Register now for the OCF Developer Training and Hackathon! We have several exciting activities planned for this year’s event. 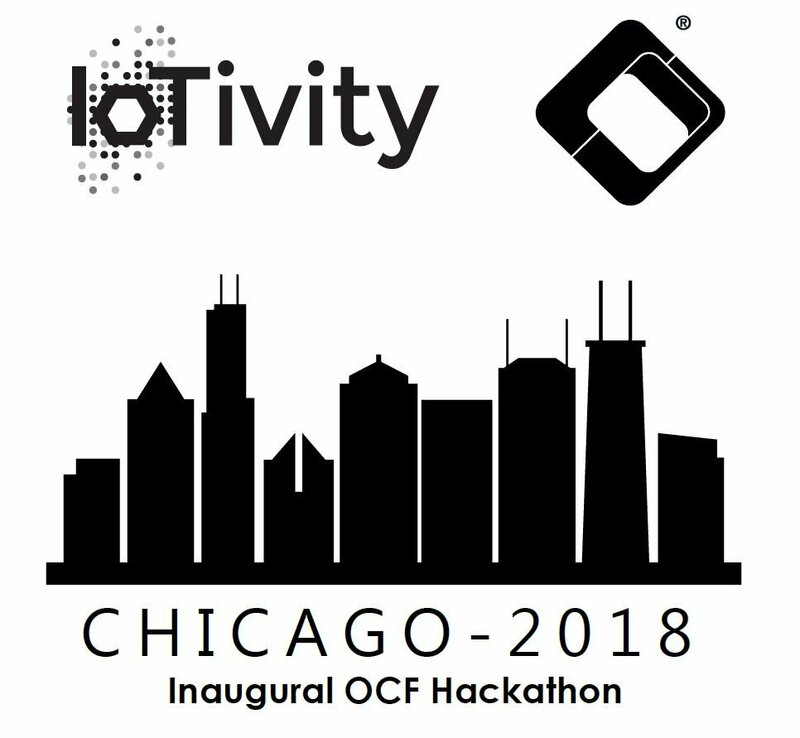 Before the Hackathon itself gets underway, attendees will have the opportunity to meet with OCF leadership and receive an overview of IoTivity from the technical staff who developed the code. They’ll also be able to practice using the code, see all the tools available for product development, and ask any questions they may have. 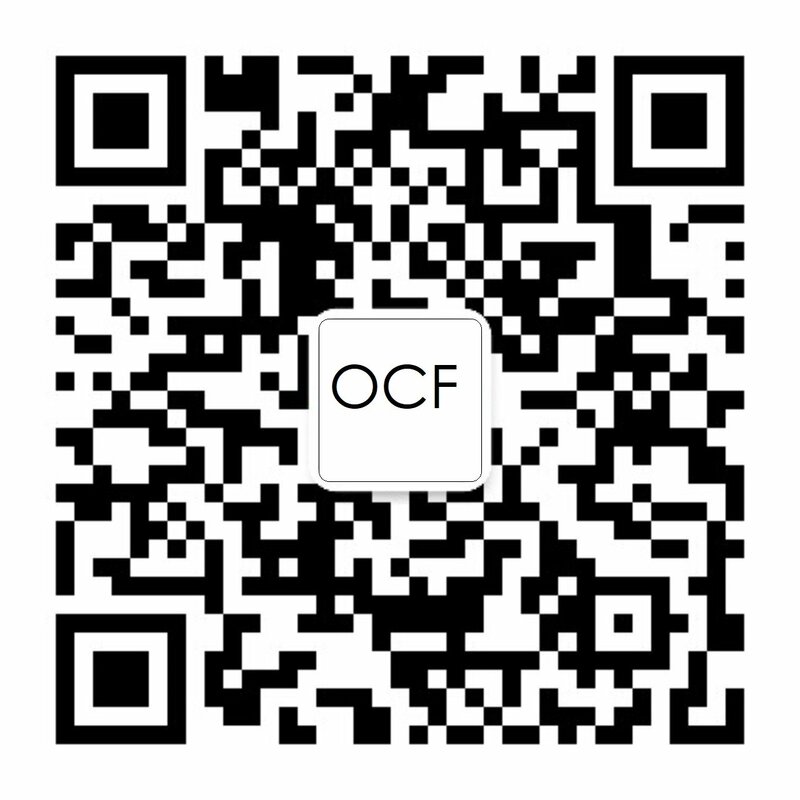 The OCF Developer Program page has some great resources to help you prepare for the event. After the introductions, attendees will break into teams of three or four based on their technical knowledge, and those with complimentary skillsets will be teamed up together. Then, it’s off to the races! Teams will spend the next 24-plus hours creating original IoT solutions that could be applied in the real world. There are no rules for what participants can build, provided it utilizes the IoTivity code in a creative way. A pool of electronic components will be available that they can choose from to build their projects. There will also be comfortable furniture and free food and drinks to keep attendees awake and focused throughout the night. The awards ceremony will take place on Friday morning following the Hackathon. Prizes will be awarded to the top three teams. The event is sponsored in part by Intel. If you are an OCF member interested in sponsorship, please contact us for details. The best part? Registration for the event is free! Along with a constant supply of food and caffeinated beverages, attendees will receive an OCF developer kit, valued at $100, at no cost. This is the first OCF-sponsored Hackathon, and will serve as a template for future events. Check our events page for regular updates. A full agenda for the event can be found here. Space is limited and available spots are filling up fast! So, what are you waiting for? Sign up here today and get ready to code!